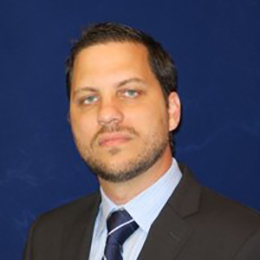 For the past 16 years John Maldonado been providing consulting and turnkey technology infrastructure solutions to telecom carriers, large multi-national corporations and government agencies throughout the Caribbean and Latin American regions. A few of his most noted accomplishments include becoming one of Cisco Systems go-to partners for Caribbean Service Providers, standardizing Cable & Wireless Caribbean on the Thomson/Alcatel DSL CPE, and assisting in the launch of Digicel Caribbean’s first 10 operations. Founded in 2009, WIT is a technology integrator specializing in solutions for Service Providers and Enterprise companies. They handle a full range of technologies, including telecom networks, satcom networks, next-generation data centers, mobility enablement, remote site solutions and advanced security. In conjunction with their technology partners, they are helping customers explore and evaluate software-defined networking and network virtualization to improve and scale service at the edge.